After spending six years leading the company, Sony CEO Kazuo “Kaz” Hirai is stepping down as CEO of Sony. 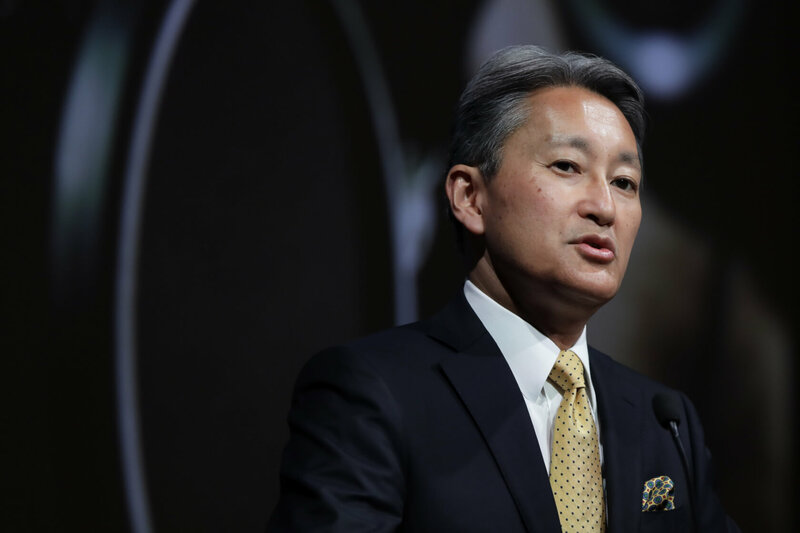 On April 1, he will move to the position of chairman, while Kenichiro Yoshida, Sony’s chief financial officer for the last five years, will take over as president-CEO. Hirai replaced then-CEO Sir Howard Stringer in 2012 after working in the Sony Computer Entertainment division since 1995, where he was instrumental in the rise of the PlayStation brand. A year after he became CEO, Sony posted its first net profit in five years. Sony Corp. announced the management shuffle ahead of today's quarterly earnings report, which saw record Q3 profits. The company said it was Hirai who proposed the change to the Sony board’s nominating committee. The decision was approved at a board meeting yesterday. According to Variety, Hirai decided to step down because of his exhausting travel schedule. He intends to spend more time with his family at his Northern California home once he moves into his new role. Hirai and Yoshida have worked together for several years, bringing financial stability to the company. Some of the major changes they oversaw were the sale of Sony’s Vaio PC division and the restructuring of its TV business.